How Does Aroma-BlocTM Technology Work? AnnaBis’ Aroma-Bloc Technology consists of thin layers of resin film that’s typically used in the medical, food and electronics industries. Construction is durable, flexible, lightweight and heat resistant. Encased in this film, we then seal our accessories with airtight zippers and special nips and tucks to keep the scent inside where it belongs. We contain rather than absorb because who wants a stinky purse? Only your dog will know for sure (so don’t put any treats in there!). If you want to see how Fortune.com tested Chelsea on the streets of NYC with dead fish, stinky cheese and cat food, click here. How does cleaning my bag work? 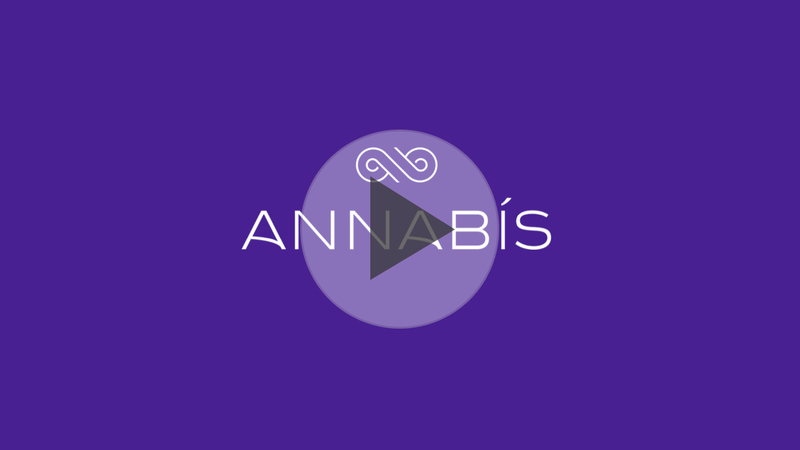 Cleaning the interior: You can easily clean the interior of your AnnaBis with a clean wet cloth and mild detergent. Though it looks like silk, our custom purple jacquard lining is synthetic and withstands a great deal of punishment! Cleaning the exterior: If you have either the leather or faux leather versions, use a soft cloth with a little soap.